Hair Extensions or Hair Infusions have become so much more than just a celebrity fashion accessory. They can be added for a color change, highlights, length, and thickness (for those experiencing thin hair).Whatever your desired result, SKYN-Xtension Lounge, offers the most comprehensive line-up of natural looking Hair Extension options in Georgia. Our hair extension specialists are some of the most educated in the industry with extensive experience in all different types of extensions including Tape-In, Keratin Tip Infusion, Micro-bead, Nano-bead, and Micro-weft. SKYN’s extension specialists have been trained and certified to provide you with the best natural looking hair extension application for your hair needs. Come and relax in our Xtension Lounge while we create a look you will love! Do Hair Extensions Look Natural? Are They Visible? Hair Extensions look completely natural and are not noticeable. We match the strands to your own hair’s texture and color, and correct placement of the strands ensures a perfect result. With the huge range of extension colors you will find the perfect strand for any color type. In most cases we will use two to three color shades for completely natural hair color results. If you would like a special color shade, we can also have the desired color custom-made in the Hair Lounge. However, we will not agree to do hair extensions if we think that we will not be able to achieve a natural-looking result. An example is if your hair is to short and you would like to have really long extensions. We will discuss all of this with you at your consultation. The best hair to use for hair extensions is Remy hair. Remy hair is natural unprocessed hair. Our hair can last for up to 2 years and it is reusable. Remy hair flows and moves naturally just like your real hair. No-one should be able to tell that you have hair extensions in. All of our extensions are created by hand and customized for each persons hair color and texture. We care all colors and all textures, from Straight to Yaky Curly. We also apply hair extensions on all hair types. What is the hair installation process like? During your initial consultation your strands are selected according to your desired hairstyle, your own hair color or your desired color and your hair texture. If needed we will measure your head to give you an estimate of how many extensions you will need. A deposit is required in order to begin creation on your hand customized hair extensions. Each strand has a connection tip or bonding at the top. This Bonding gently connects each strand to your own hair close to the root. The bonds are softened or attached around your own hair. This process is repeated strand by strand, until your desired style is finished. This system allows for individual customization to your own hair because we can choose from different strand sizes and/or colors. The bonds are rolled or pressed flat and thus adapted to the shape of your head. Depending on your hair color, we can put any where from one color up to 5 different shades in your head, to create a natural look and highlights. How Long Does the installation of the strands take? The time it will take depends on your desired hairstyle. A full head of hair extensions requires more strands than for just hair thickening. 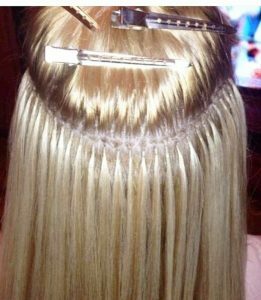 If you would like partial extensions, e.g. bangs or just a few strands for thickness, etc… then the process is even faster. The time allotted depends on the number of strands that need to be applied. We apply each strand individually and by hand, you can expect a time frame of about 2.5 – 3 hours for an average hair extension application. Please keep in mind that the time for washing and drying, as well as for possible coloring and cutting has not been considered here. Will I Feel the Hair Extensions? 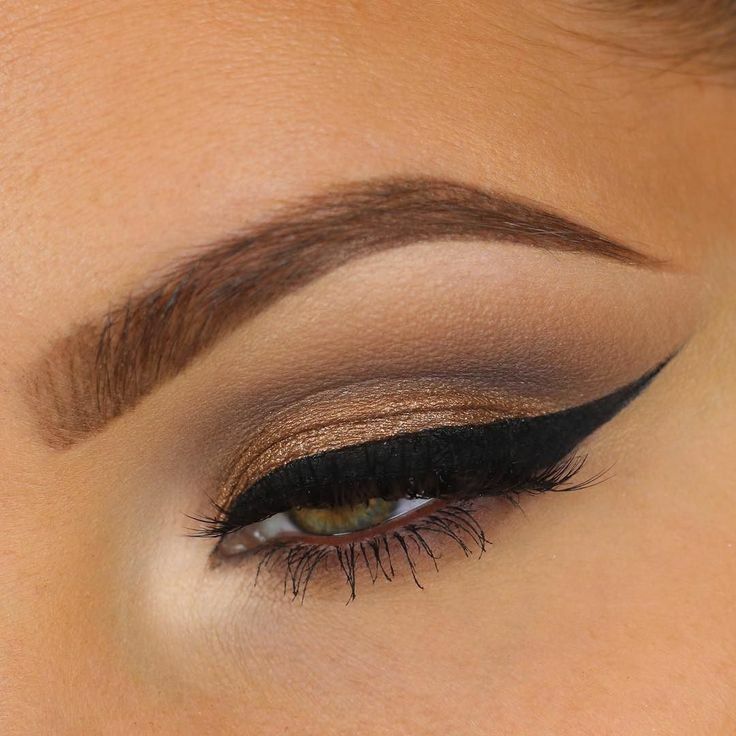 All bonds are very small and therefore hardly noticeable. The diversity of available bonds allows for a perfect fit of your strands and your own hair. All bonds are about the same length of 5 – 6mm and are simply of different widths depending on strand size. Extension bonds are the most comfortable type of extension, as you will not feel them when you sleep, they are not lumpy, and they flow and move as your hair moves. At the SKYN-Xtension Lounge we use a specially formulated Removal Solution to take out your strands. This is a special solution, which allows for extra gentle removal. The Removal Solution is applied to the bonds and penetrates the Bonding material. The material quickly softens and you can simply slide the strands out. Your own hair and the extensions are not damaged in any way by the Removal Solution. The wearing period of Hair Extensions depend on your individual hair growth, the structure and volume of your own hair and your desired hairstyle. The bonds slowly move away from your scalp along with your natural hair growth, so as your hair grows the extensions get longer. Therefore the bonds will be more visible after about four to six months, and should be removed. We only use the top of the line Remy hair, so you can re-use the hair for another two wearing periods. This service is called Rebonding, and allows you to wear your hair for up to 1.5 – 2 years. Yes, the hair we use can be re-used up to two times. This service is called Rebonding. Remy hair extensions are so healthy that it can be worn for several wearing periods without a problem. After removing the strands we will clean the strands and rebond them. The Rebonding Service is only available for original hair extensions installed by SKYN Hair Extension Specialists. We do charge a fee for Rebonding. Do I Have Any Limitations When Wearing Hair Extensions? No, you don’t have to limit your lifestyle in any way. Thanks to the secure bonds and the excellent quality of the hair you can pursue all your hobbies and activities as usual. We will teach you how to take care of your hair, which is the usual wash and dry. You can go swimming and you can work out (sweat) 24 hours after your installation. Are Hair Extensions Hard to Take Care Of? You need to take care of your hair extensions as you would your own long hair. Your extensions are not connected to your scalp and therefore not automatically supplied with natural conditioning substances. The products you use should target this natural deficiency and balance it. When used regularly your extensions will retain its beautiful shine, optimal elasticity and deep color. You can style your hair as usual using your blow dryer, flat iron or curling iron. The same is true for other processes such as perms or color. Having hair extensions does not mean that you are stuck with one particular hairstyle. However, chemical processes like coloring, tinting or perming can drastically change the surface of the hair, thus stressing it. You should only let authorized SKYN-Xtension Specialists perform such services in order to get the most out of your SKYN-Xtension Hair. Brush your hair from roots to ends using our special Brush in order to prevent tangles. When blow drying be careful not to set the blow dryer too hot, and to keep it at a distance of at least 20cm (8in). Extreme heat can damage or dry out your hair. Beauty Sleep: Tie your hair or put it in a braid before you go to sleep. This is how you avoid tangles in your hair extensions. We can not give you a valid answer to this question, unless you are seen during a consultation. First off it is important to know what hairstyle you would like, and what your own hair looks like. With this information we can decide on how many strands, what length and what texture you will need for your desired hairstyle. Prices do start at $300 and up for hair extensions installation. Are Hair Extensions Damaging to My Own Hair? Hair Extensions are very gentle and do not involve chemicals, which ensures that your own hair will not be damaged. 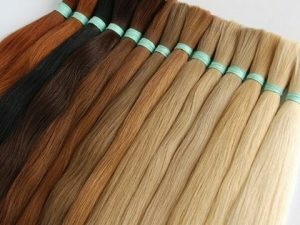 The various strand sizes make it possible to customize hair extensions for your individual hair type. Furthermore, your own hair is protected by the strands, because the strands are wrapped around your own hair. In fact because some of the strands have a Keratin Tip bond, the Keratin , which is a protein, helps to facilitate hair growth. We have seen some of our clients hair get thicker and longer while wearing hair extensions. 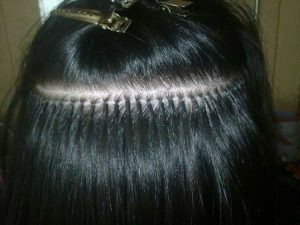 Regular follow-up service is a crucial requirement for the perfect condition of your hair extensions. This includes Maintenance Service, Conditioning hair treatments, etc. 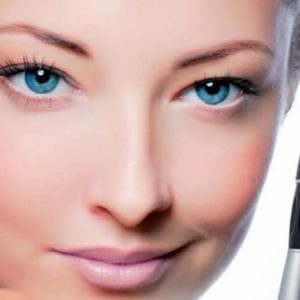 Taking care of your hair with good products, is very beneficial for your own hair as well.